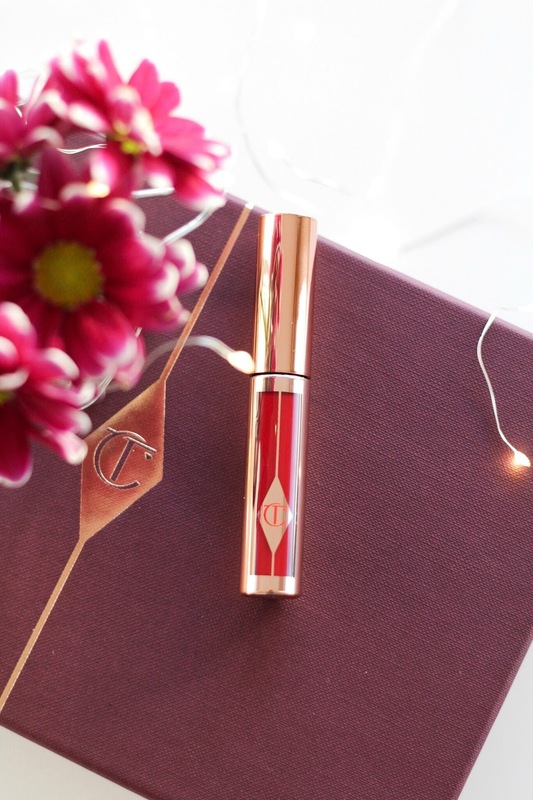 Now that it's finally December, it's officially the most wonderful time of the year and to celebrate I'm donning a festive red lip from Charlotte Tilbury! I hadn't tried any of Charlotte Tilbury's liquid lipsticks until Hollywood Lips Screen Siren* came into my life recently. I'm not the biggest fan of liquid lipsticks because some of them make my lips feel very dry so I'm always apprehensive about trying new ones. The formula of this liquid lippy pleasantly surprised me though with the smooth, creamy and velvety texture, and as you can imagine it applies so smoothly and effortlessly. However, as a result of this velvety mousse-like formula, it does take a little longer to dry so be careful of smudging it. The application was also made easier with the curved doe-foot applicator that allowed for precision application, especially on the outer corners of the lips. The formula feels weightless and for the first 4 hours wear, I couldn't feel anything on my lips but after the few hours, I did start to feel a slight matte feeling but it didn't make the lips feel dry at all. It has a semi-matte finish, it makes the lips look plump and it doesn't look cracked or drying on the lips either. 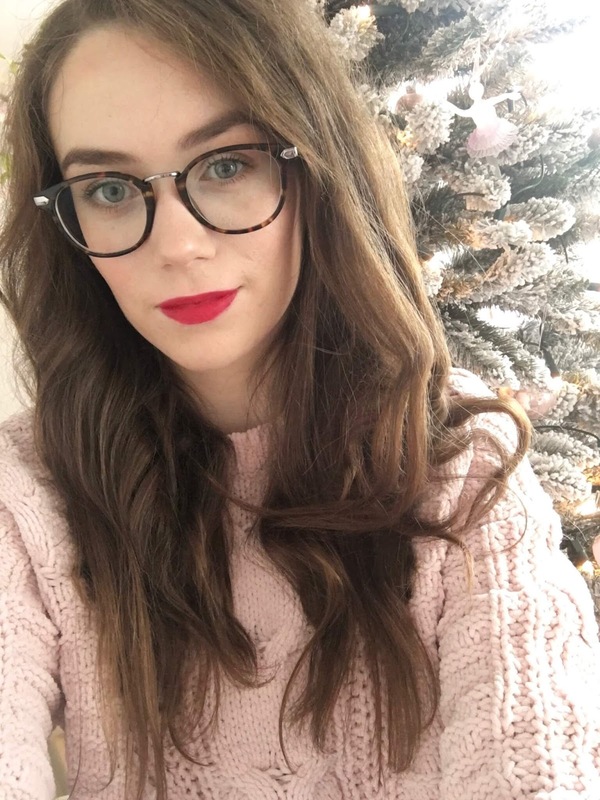 The shade is a true Christmas red so with this in my makeup bag I'm almost ready for the festive period, all I need now is to get my Christmas jumper out of storage! What's your favourite red lipstick for the festive season?